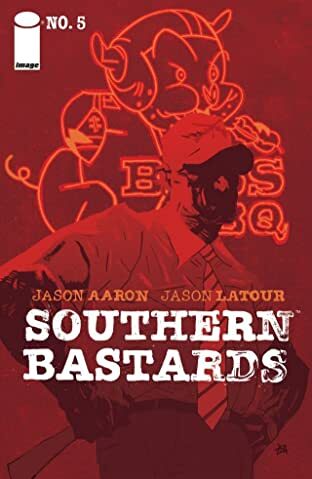 Welcome to Craw County, Alabama, home of Boss BBQ, the state champion Runnin' Rebs football team...and more bastards than you've ever seen. 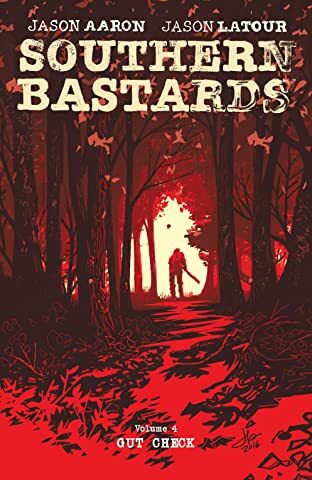 When you're an angry old man like Earl Tubb, the only way to survive a place like this...is to carry a really big stick. 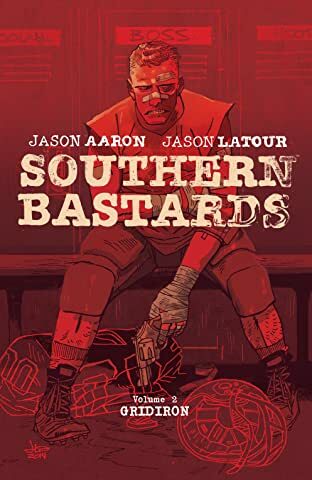 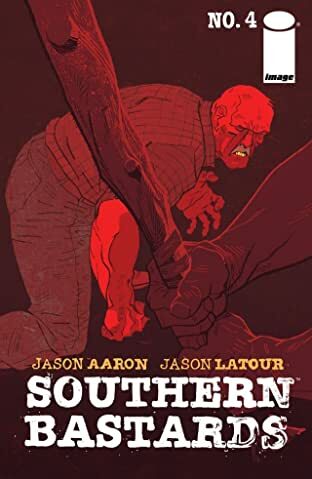 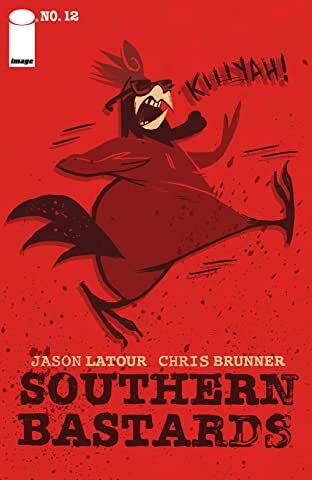 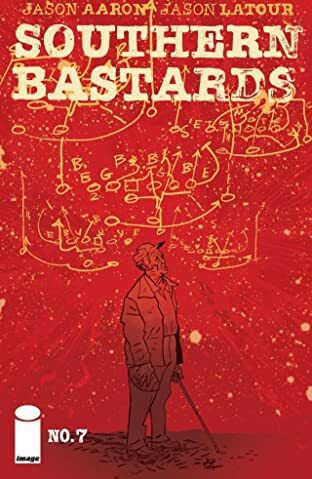 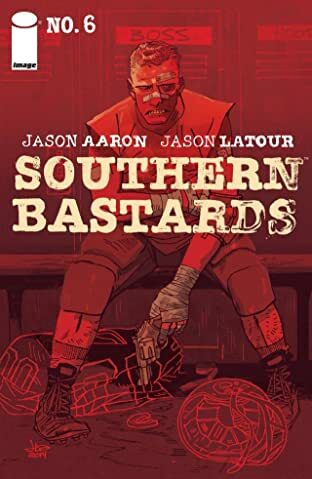 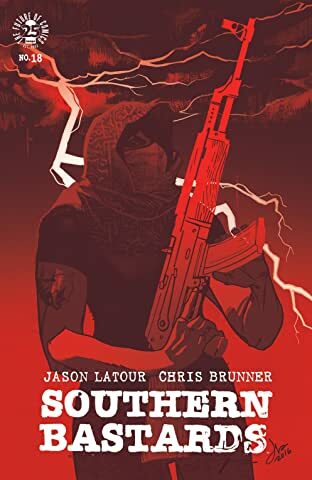 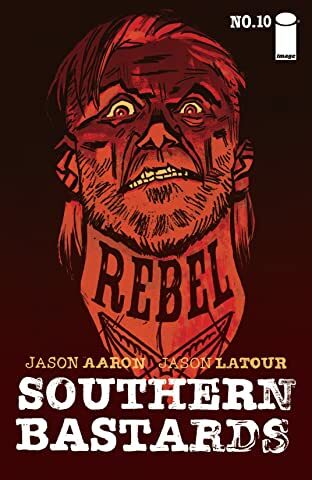 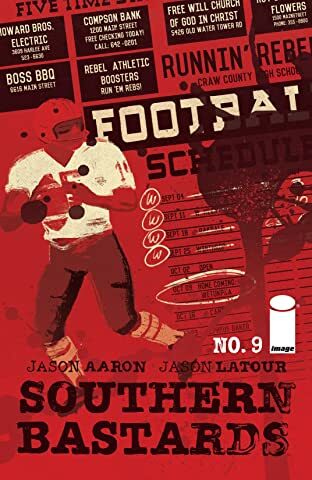 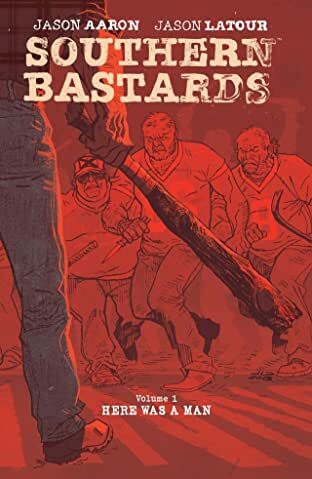 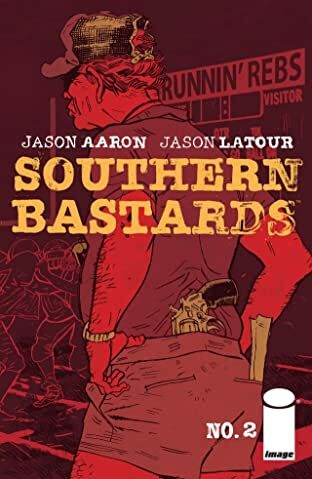 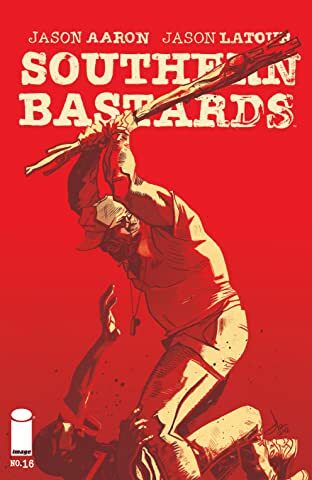 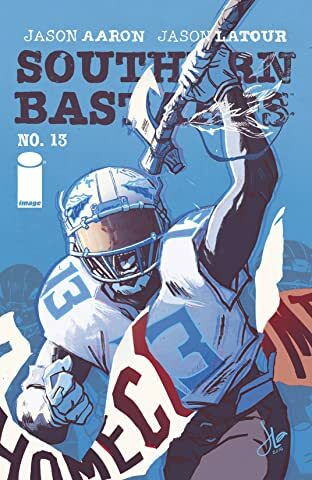 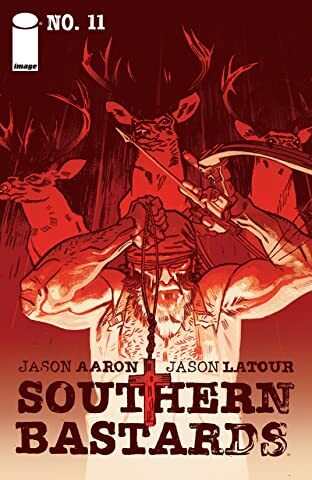 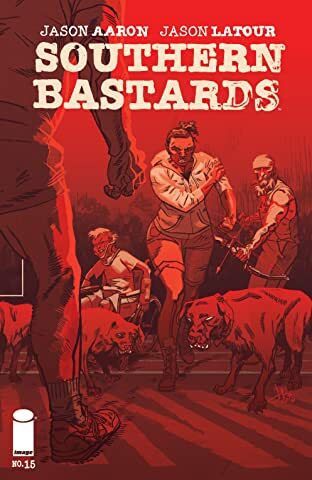 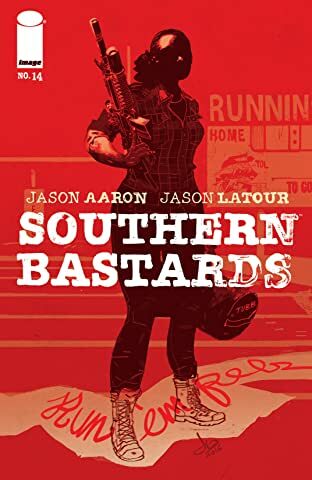 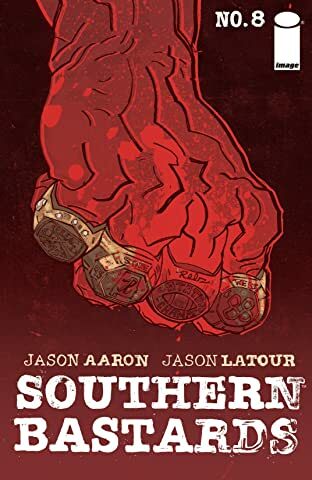 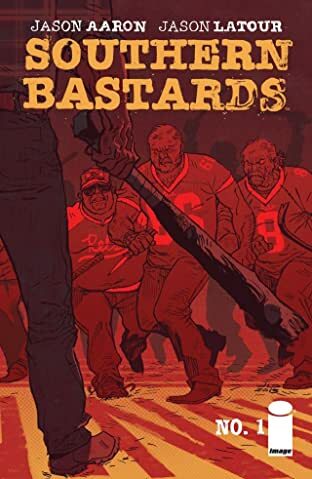 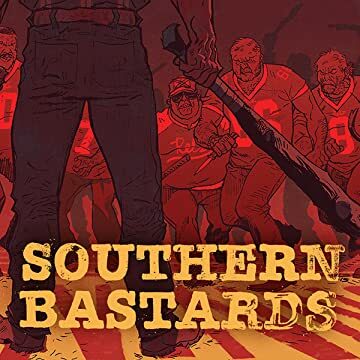 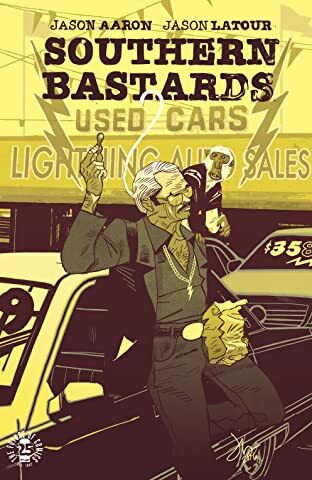 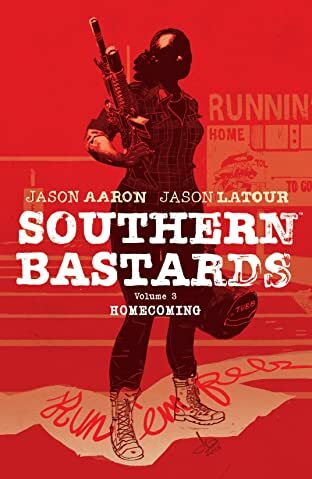 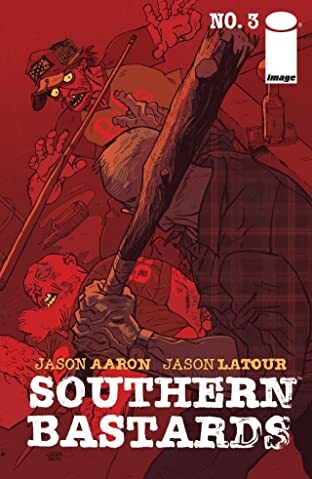 From the acclaimed team of JASON AARON and JASON LATOUR, the same bastards who brought you Scalped and Wolverine: Japan's Most Wanted, comes a southern fried crime series that's like the Dukes of Hazzard meets the Coen Brothers...on meth.